Following up on our conversation yesterday, today’s podcast with Alexandra Adomaitis is all about how to attract your knight in shining armor. Your Lancelot. 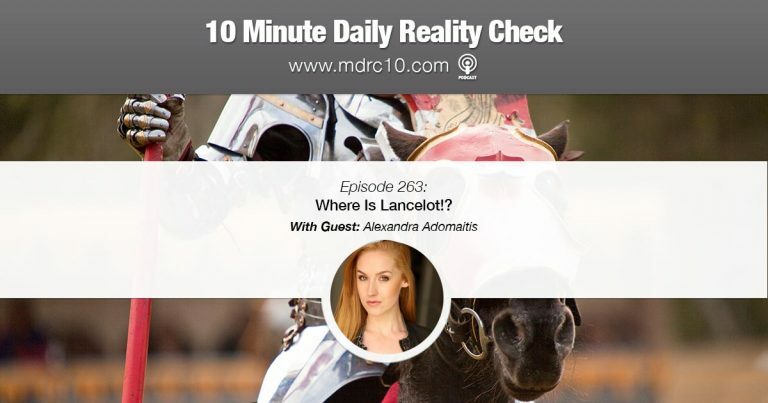 This is going to be a powerful and informative reality check for both women AND men, because we’re also going to talk about the sad state of chivalry and how most … Continue reading Episode 263: Where Is Lancelot! ?